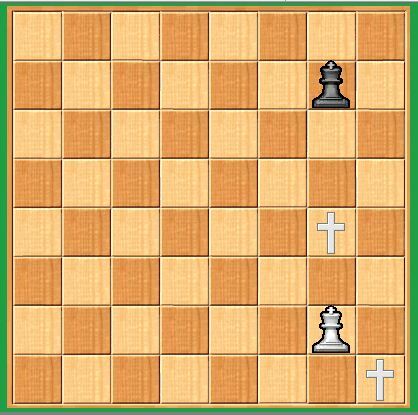 Ð¢his is a small and a very simple chess quiz. 3.Player have to choose these pieces himself. Chess problem - joke. 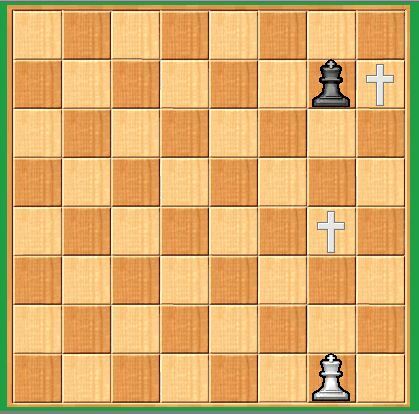 chess problem-joke. Thanks! It is o.k. I am added more elegant variant now. I think new variant a little better then old one. What is the joke? 1. Mh1-h8 Kxh8 2. Ag4-f6# Am I missing something?